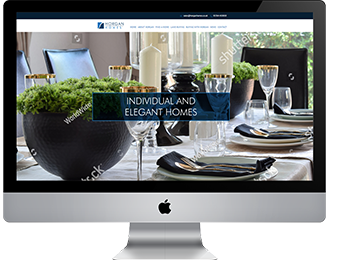 West Midlands based housebuilder Horgan Homes has launched a new look website. The new company website showcases all of the latest news and developments surrounding the company. Users can find out more about current homes on offer, and their availability, as well as being able to register their interest in coming soon developments.